As some of you may have noticed, this site only runs ads from one group to help cover site-related costs and that’s The Enthusiast’s Publishers Network. I’ve been very happy with them because I feel the ads are non-intrusive and apply to the type of person who might bother to come here: namely, RPG fans. The Enthusiast Publisher Network, on behalf of Namco Bandai, was nice enough to send me two brand new, sealed copies of the latest RPG from the company: .hack //G.U.. One was meant to be a review copy for myself, but considering I already bought the game a short while back (which, by the way, I’ve personally enjoyed thus far), I figured I’d pass them both on to visitors of this site in two separate contests. The first contest is simple enough. Just register at our forums. On March 15th, a random, active (must have posted since February 15th and have at least 5 non-spam posts total) member will be chosen to receive the game. All I’ll need from you is your address. "NEWS: D3 Conest: One of Two New Copies of .hack //G.U. Vol. 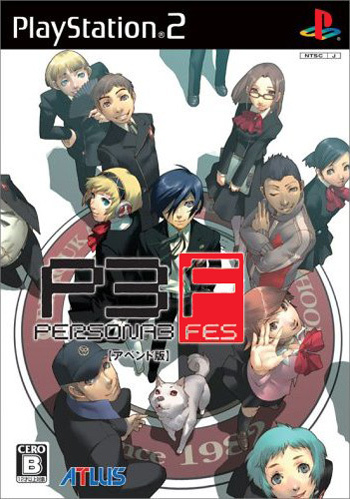 1"
I was checking out the Konamistyle Japanese page today and headed over to the Persona 3: Fes section. This section now details the available packages you can purchase on its launch date. There are four packages total. 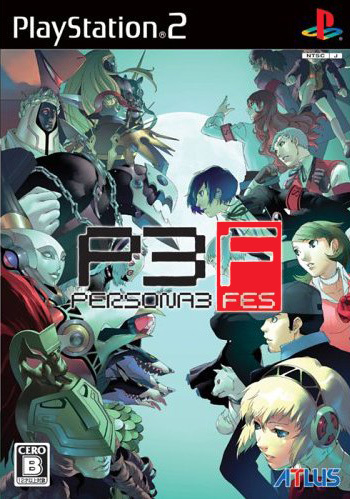 The full version will contain the original Persona 3 and the Fes expansion disc. It is packaged in a newly designed box. It sells for ¥8,190 (about $70 USD). The basic version will contain only the Fes expansion. It sells for ¥5,040 (about $43 USD). In addition, there is a Special Edition version of both releases. The Special Edition basic package will sell for ¥18,800 (about $159 USD), while the Special Edition full package will sell for ¥21,000 (about $178 USD). 1.) 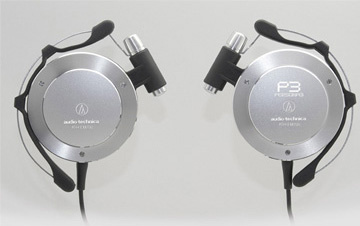 A special Persona 3 branded version of Audio Technica’s ATH-EM700 SV headphones, which are extremely similar to those worn by the protagonist in the game. 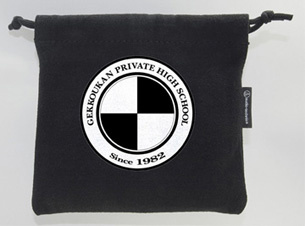 They come with a Persona 3 branded carrying pouch. 2.) An orange rekishi figure. This little doll was apparently quite popular with fans, so they decided to actually make some. While there are no actual photos yet, it sounds as though these will be stitched fabric. 3.) A B2 sized poster (50 x 70 cm) featuring the cover art of the full version, done by the game’s graphic designer. 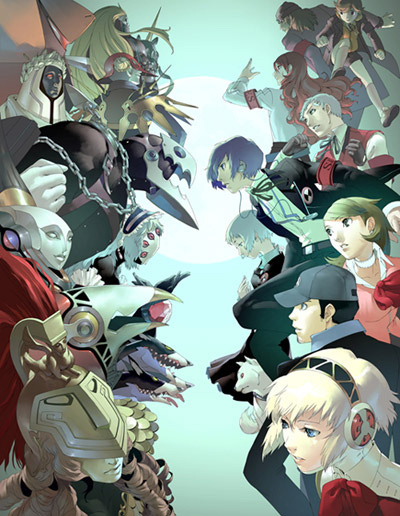 I’m hoping to get a Persona 3: Fes section going soon, not to mention some updates to the main Persona 3 section. Stay tuned. 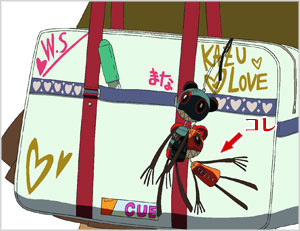 "NEWS: Persona 3: Fes Package Offers in Japan"